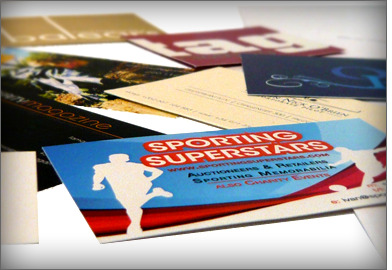 Offering a total ‘design and print’ package, we can produce ALL your stationery needs; business cards, letterheads, invoices, compliments slips and anything else your business requires. We specialize in producing stationery specifically for your business; everything is custom-designed and printed. We do not template anything!